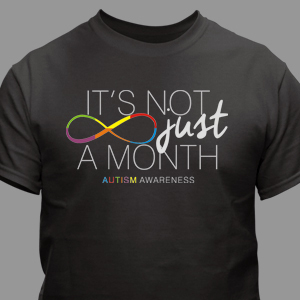 Spring is here and summer is right around the corner. 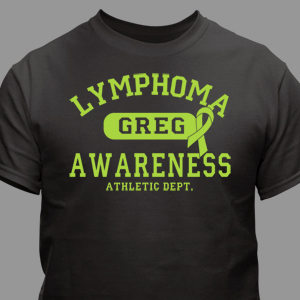 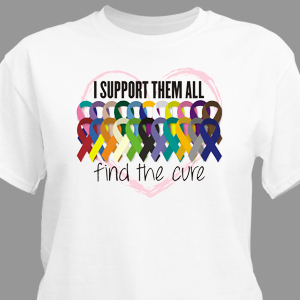 Is your team ready to walk in style, look great and be the hit of the benefit event? 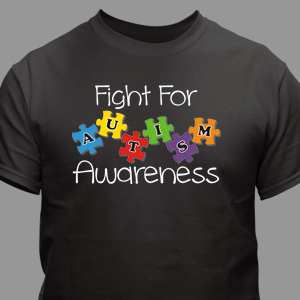 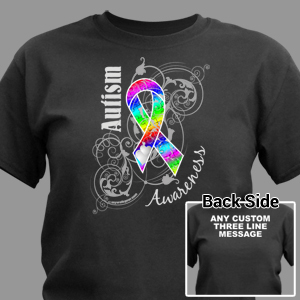 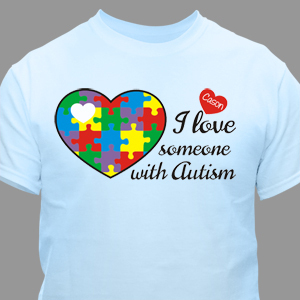 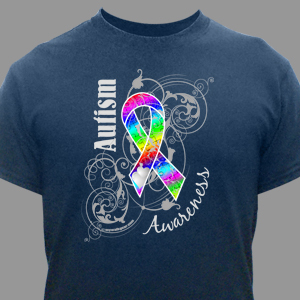 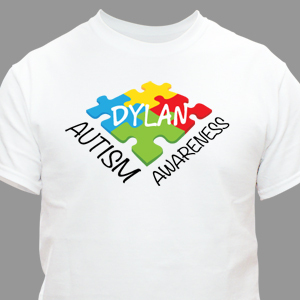 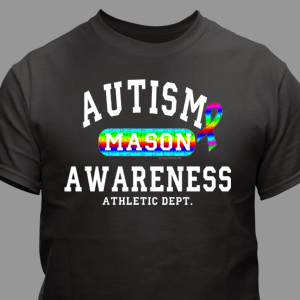 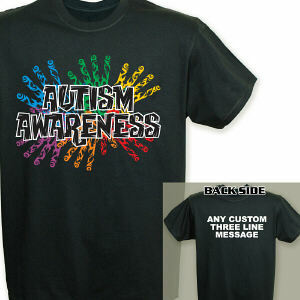 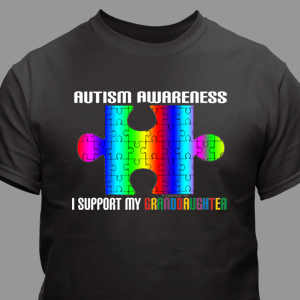 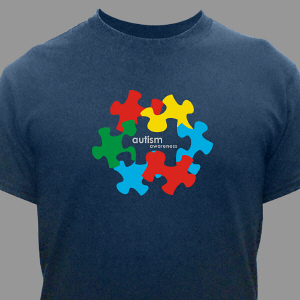 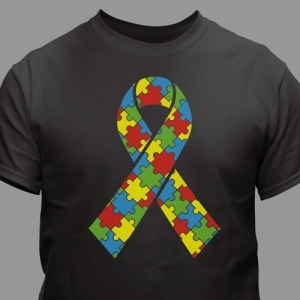 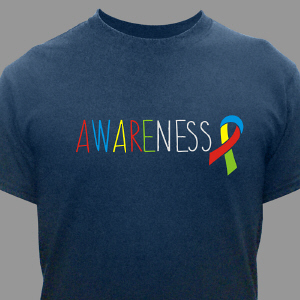 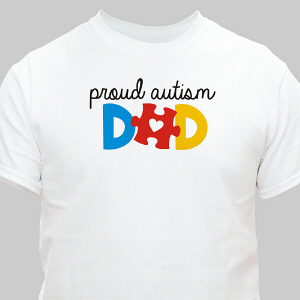 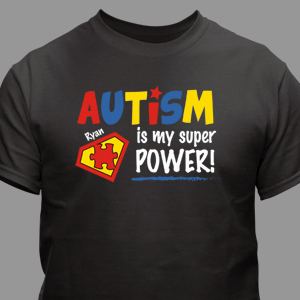 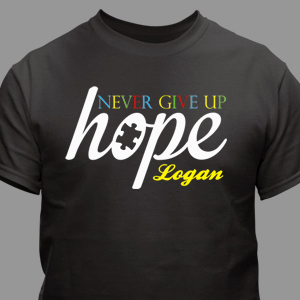 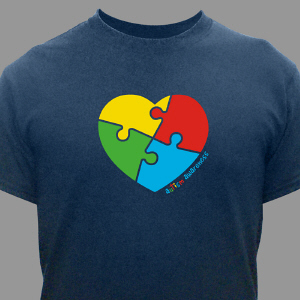 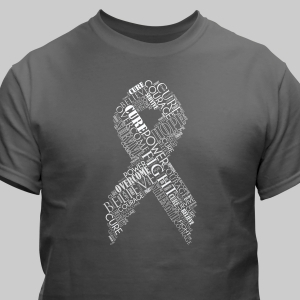 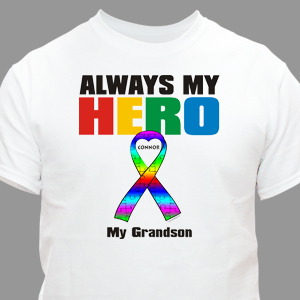 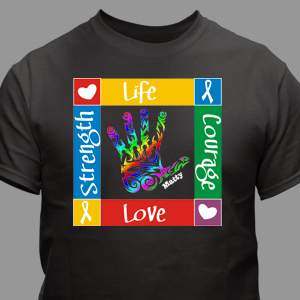 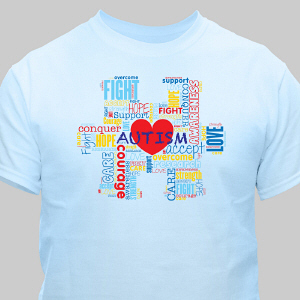 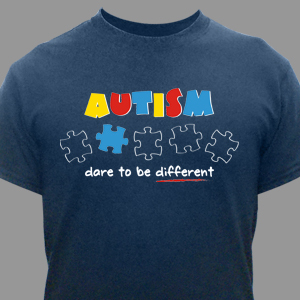 If so, our Autism Awareness Clothing & Apparel personalized for each individual member of your team is here at MyWalkGear.com. 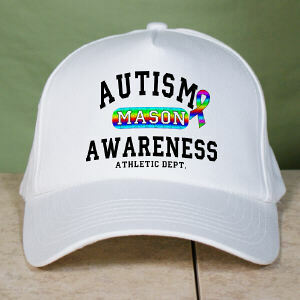 From shirts, shorts, sweatpants to hats, we have comfortable, premium quality apparel your team will look great in throughout the entire walk. 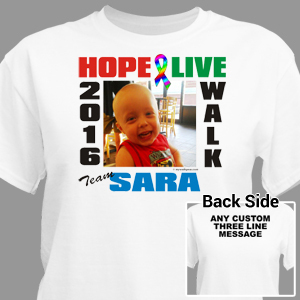 Personalized Walk Clothing and Apparel can be expensive with little option for making it your own. 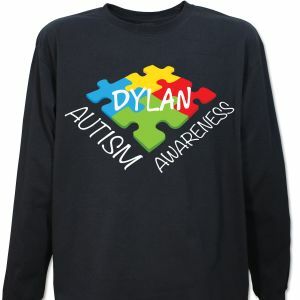 MyWalkGear.com provides the necessary tools and an affordable price to personalize clothing for each member of your Autism Awareness team. 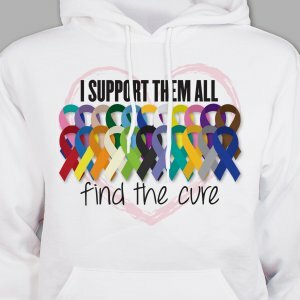 Tell us your story and share your walk experience. 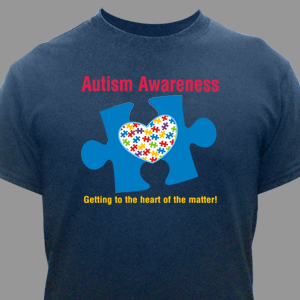 We would love to see your pictures and hear from you. 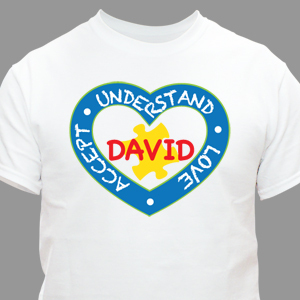 Your knowledge and helpful insight helps others walk today for tomorrow.